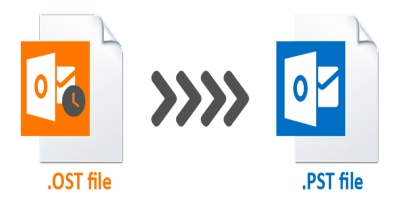 Converting the OST file to PST can come in handy when you want to migrate data from one machine to another. 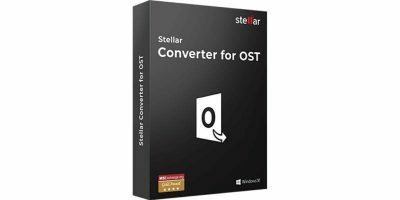 For this, you’ll need a reliable OST to PST converter to get the job done. If you want to send sensitive emails, you can add GPG encryption to it so only the intended recipient can view it. Here’s how to encrypt emails in Outlook. If you’re on Windows 10 and are not satisfied with the new Mail app, Mailbird is a great alternative to Microsoft Outlook and worth checking out. Microsoft recently updated the Outlook app for iOS and Android. Can the major revamp entice you to switch from your stock email client? Let’s check it out. With Outlook.com, it seems that Microsoft has hit the jackpot with an email service that competes with Gmail. Read on to find how to import IMAP messages. In Gmail, you can append a “+” to the username and you will be able to create an email alias quickly and easily. The good news is that Outlook.com has also allowed the use of “+” in your email address. Check it out! 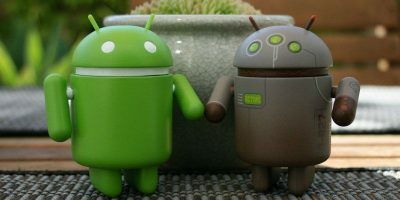 Google is no longer providing free Google Apps plans. If you are looking for alternative apps to host your domain’s email, Outlook.com is the one to go for. Read on to find out how to use Outlook.com to host your email for your domain. Microsoft released its new email service Outlook.com. There has been lots of buzz about it, but is it really better than Gmail? Check out our review.